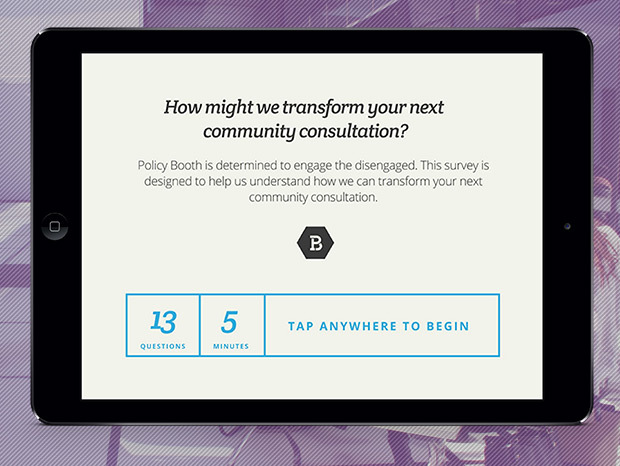 Policy Booth required a platform for delivering a unique survey experience through the use of modern technology. As a key driver of the ePublic strategy the application must be reliable, customisable and connect with the user. 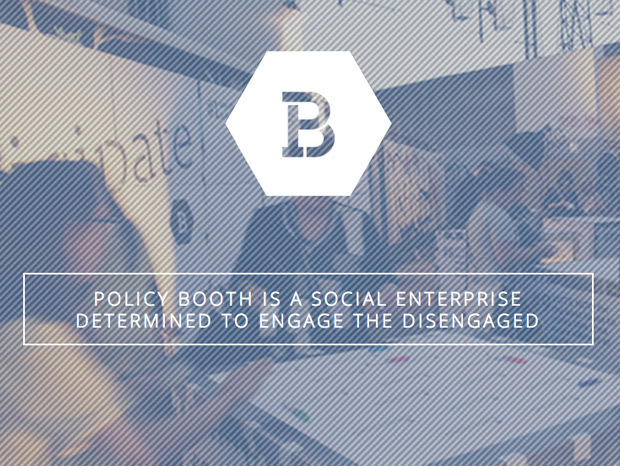 Smartface worked side by side with Policy Booth using a tightly managed, agile design and development cycle to deliver an outstanding application. The design focused application has increased user adoption and the ePublic team are now able to quickly collect and use the information gathered. The application can be seen in use at the 2013 Melbourne Now festival at the National Gallery of Victoria. 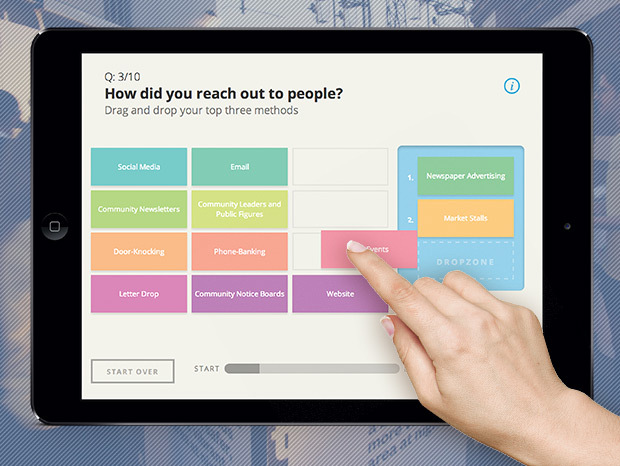 "ePublic is a digital consultation tool built to capture data through enhanced user experience and enticing design."